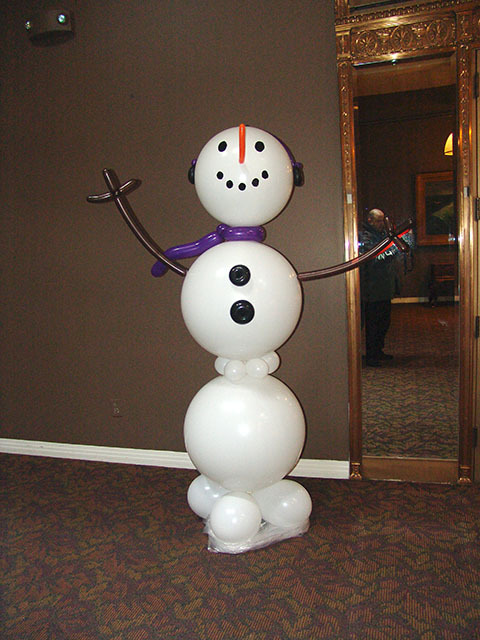 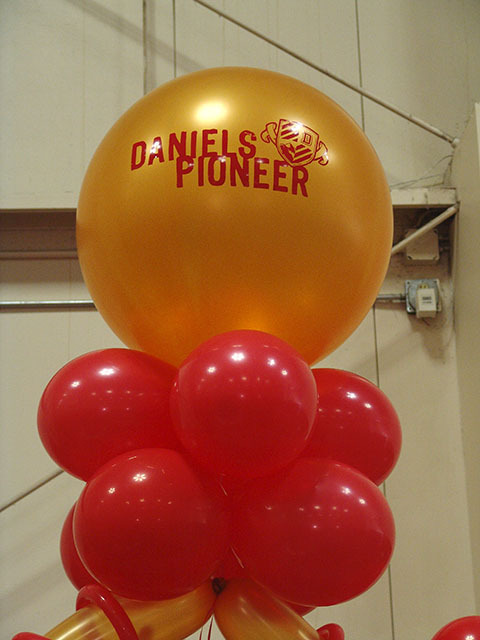 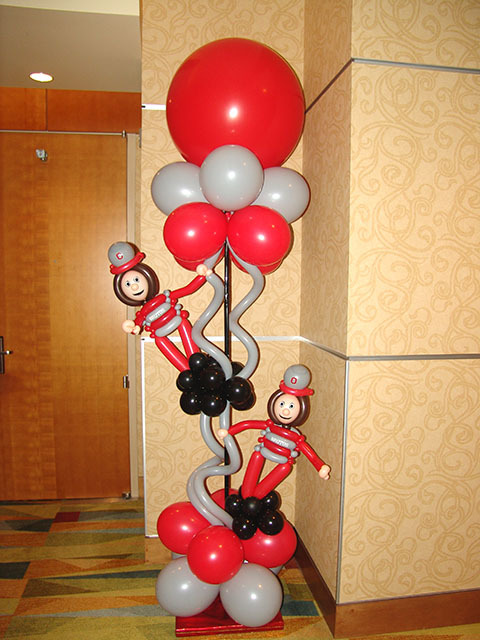 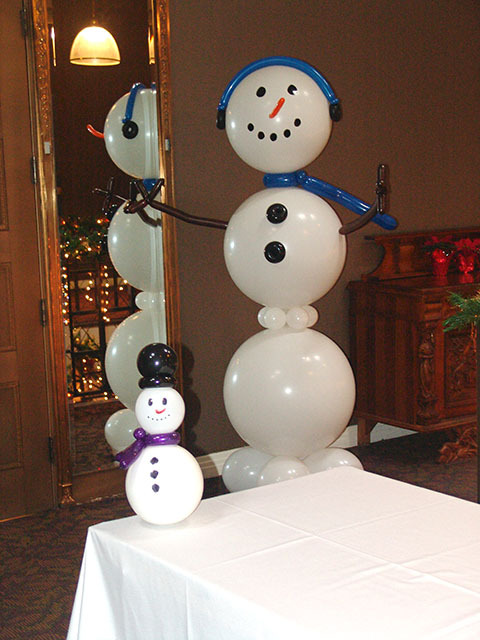 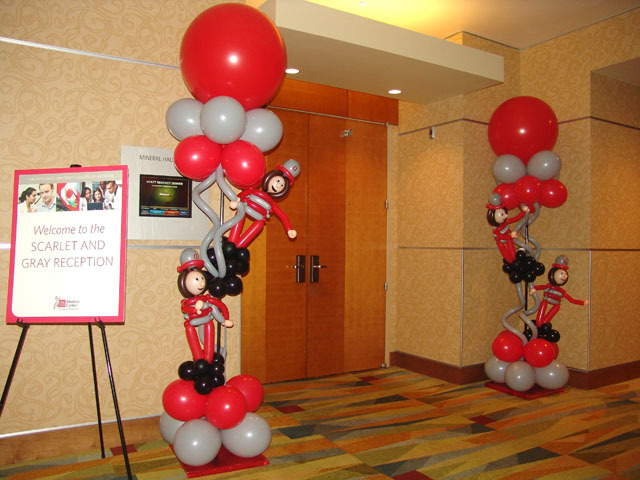 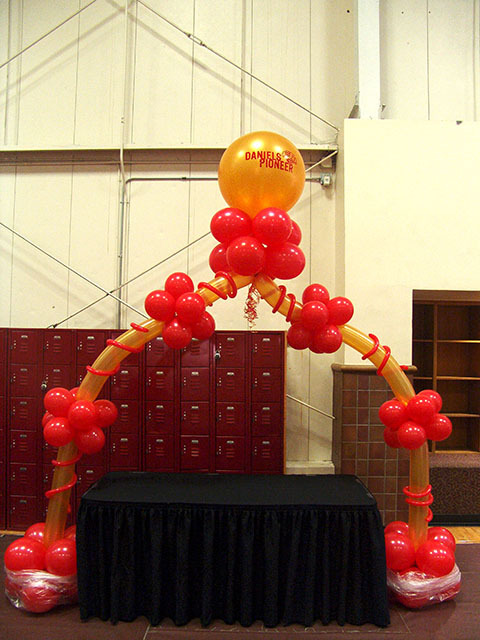 We recently decorated a Denver hotel with these awesome Ohio Buckeyes balloon decorations. 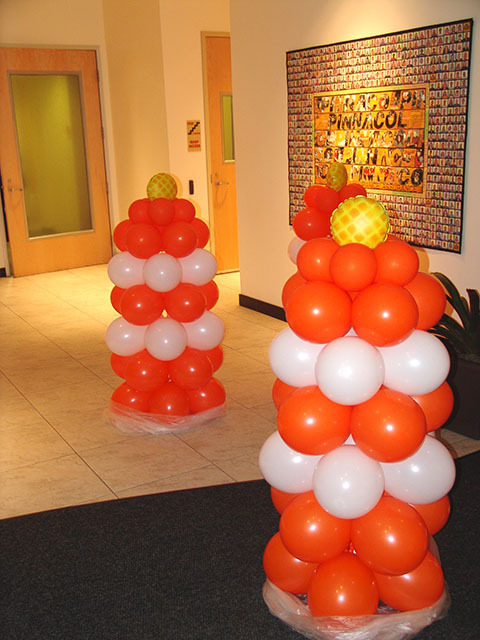 Give us a challenge and you’re likely to be very surprised at how much excitement we will deliver. 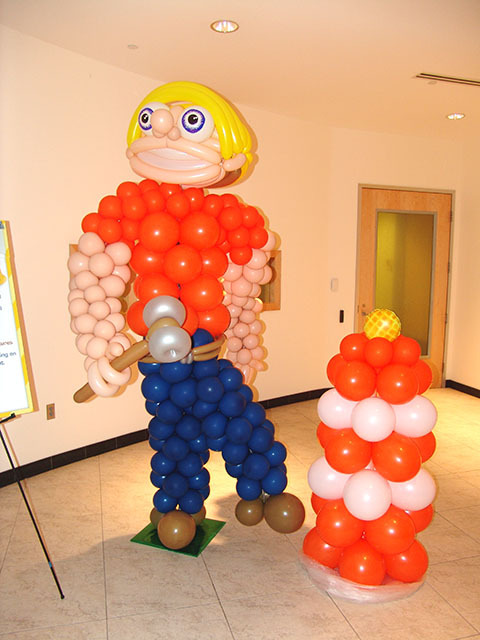 Here is a cool construction worker balloon sculpture that really centered the attention of the workers at this Colorado business.